Lacks suspense the film needs for it to have that satisfying car chase extravagance. The Transporter Refueled heavily tries to get that Jason Statham charm from the first trilogy but Ed Skrein doesn’t even have the body or the face Statham has. The film’s action sequences are adequate but the story seems to offer nothing new. The main attraction here are the girls, the film moves forward with them. There’s enough interesting plot lines here for an average moviegoer grab a popcorn and just enjoy the film. You’ve got pretty mysterious girls, car chases, attractive father and son and the villainous guy who has the money but can’t be contented with what he has. In short, The Transporter Refueled will likely be something you would go see but will also likely fell short on your expectations. 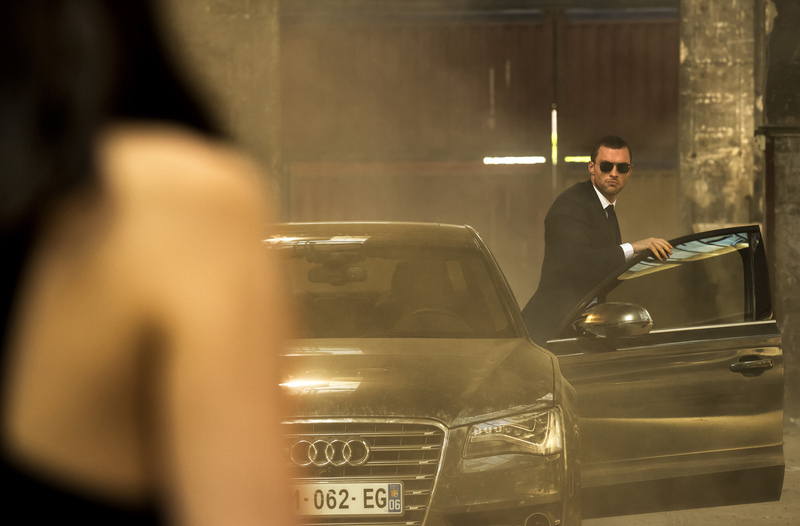 The Transporter Refueled is now showing in Philippine cinemas nationwide from Pioneer Films. Rated R-13 by the MTRCB.